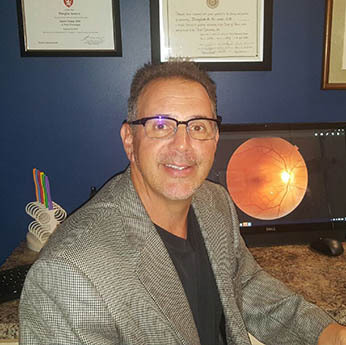 I opened Seven Bridges Eye Care in the middle of my career because I was tired of the status quo in optometry. Too many one size fits all glasses and contacts. Frames made in China by workers in less than desirable conditions to support the $88.00 specials and the buy one get one free sales. Staffs called opticians that last month were working at an ice cream parlor. My staff has made optometry their career, averaging 20 years of experience. We at Seven Bridges Eye Care want to educate consumers on properly fitted eye wear. Offering Zeiss lenses that have many designs to suit different occupations and hobbies. Contact lenses from all companies, not just one or two that the office gets the best deal on. Most of our frames are from Europe, not china. Some made from 95% recycled material, others with causes that give back to those in need.